The Trace destination is configurable, it can be a file, it can be a console application and it supports also sending Log Message by mail. &lt;source name="CodeProject : " switchName="sourceSwitch"
Logger Logger = new Logger(LogType.File);//in case when we do not want to send log by Email. Displaying trace messages in Bloc Notes. 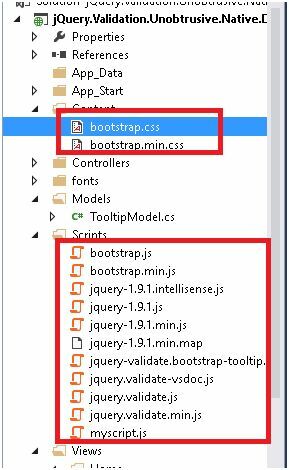 You can customize the tracing output’s target by adding or removing TraceListener instances to or from the collection stored in the TraceSource.Listeners property. By default, trace output is produced using an instance of the DefaultTraceListener class. The preceding configuration file example demonstrates removing the DefaultTraceListener and adding a TextWriterTraceListener/ConsoleTraceListener to produce the trace output for the trace source. 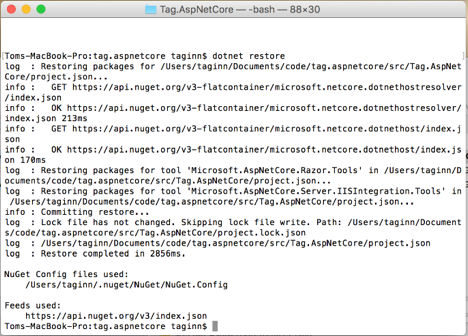 As a Microsoft developer, I have always been more comfortable when implementing my own libraries based on .NET prebuilt namespaces because I want to have absolute control on my source code, but I have seen many projects using Logging with third party libraries, for example, Log4Net. In the next paragraph, we will learn how to integrate this library into our applications. The Apache log4net library is a tool to help the programmer output log statements to a variety of output targets. Log4net is a port of the log4j framework to Microsoft.NET platform. 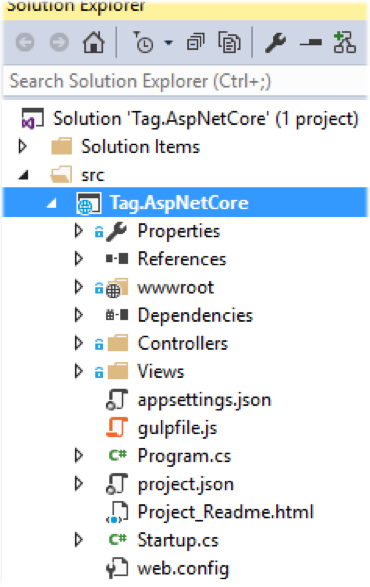 To integrate this library, you must use nuget package manager. 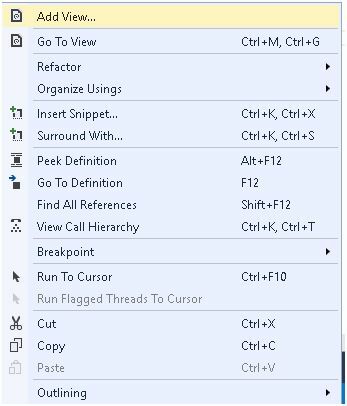 Using custom configuration [saving messages into a text file]. Log4net is a port of Log4j to the .NET universe, Log4j is a popular logging framework and that’s why log4net has rapidly grown. The class System.Diagnostics.TraceSource provides high performance logging and tracing for applications but both use nearly the same mechanism. I hope that you appreciated my effort. Thank you for viewing my blog post, try to download the source code and do not hesitate to leave your questions. CheapASPNETHostingReview.com | Best and cheap ASSP.NET Hosting. 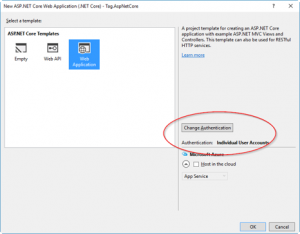 The ASP.NET framework provides built-in settings to control how to respond when an application error occurs. 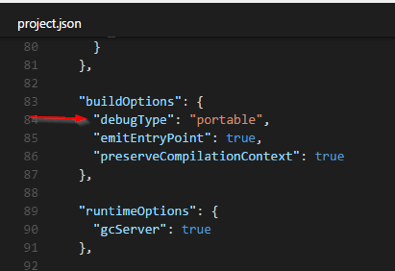 This functionality is part of the Web.Config customErrors section. Like most web.config settings, customErrors can be configured within the Machine.config, root web.config or your application web.config file. Usually, it is set per application. On – If defaultRedirect is specified, they will see that content. Otherwise the default error screen with fewer details. 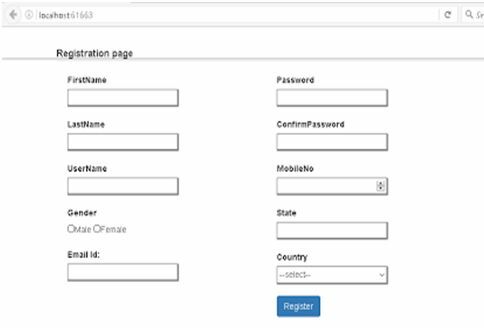 RemoteOnly – Default value. Detailed errors only are shown to local users. 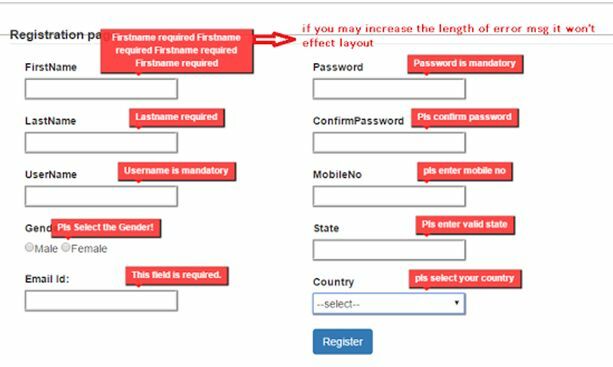 Remote users receive custom error screens or fewer details. If your application is throwing errors, but you cannot see the full error message, you can disable customErrors. 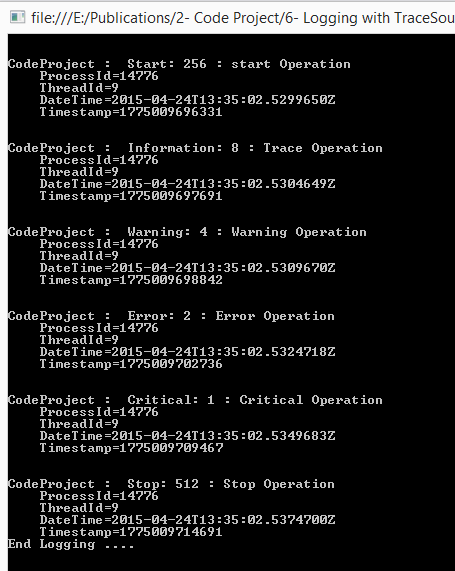 To do this, you will want to set customErrors mode to “Off” as shown below. 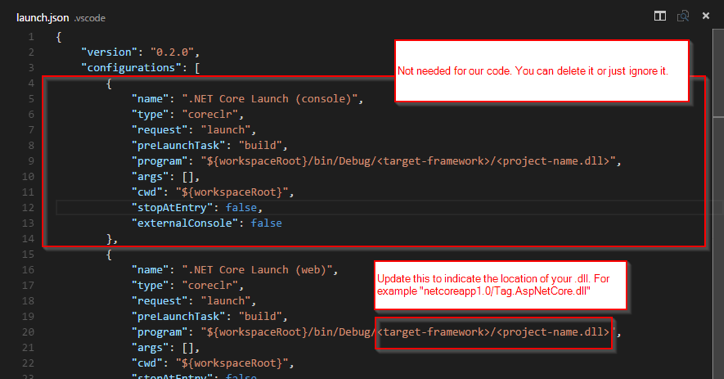 Be careful though as this could expose sensitive information shown in error messages as well as detailed stack traces. 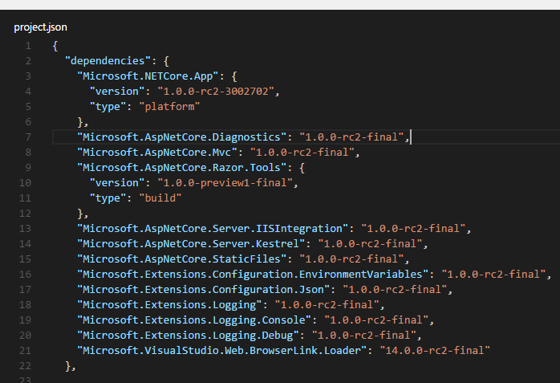 There are other ways to track, find, and view application errors besides the ASP.NET yellow screen of death. 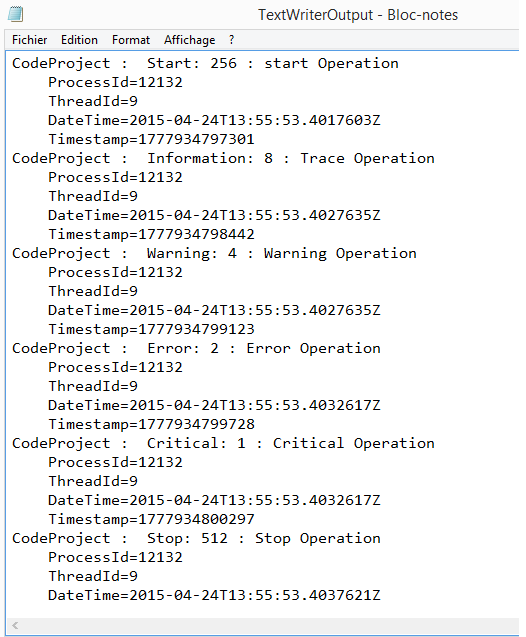 Ideally, your application should be logging all of your errors to a log file and error monitoring service. You can also check Windows Event Viewer, and you may be able to see your exceptions. Although, be warned that exceptions are rate limited to Event Viewer and it does not record all of them. 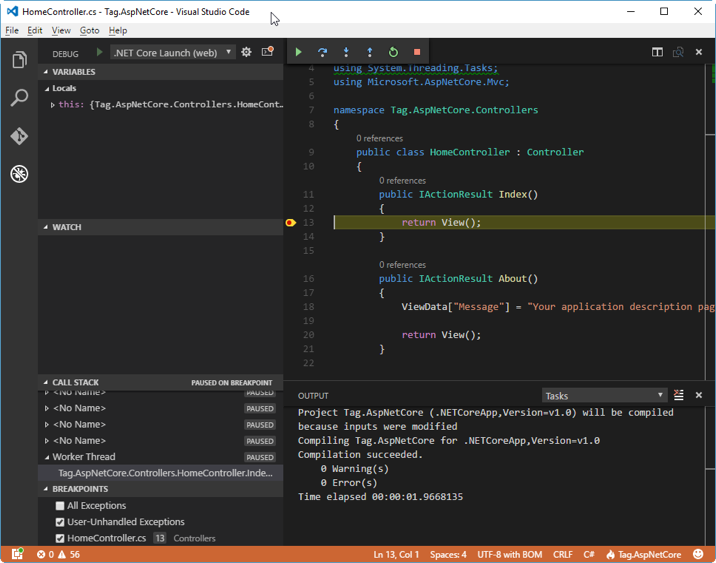 Retrace provides code-level performance monitoring for your application. Part of that includes collecting all application exceptions. Retrace can collect unhandled exceptions, exceptions explicitly logged to it, or every single exception ever is thrown (first chance exceptions). CheapASPNETHostingReview.com | Best and cheap ASP.NET Core hosting. 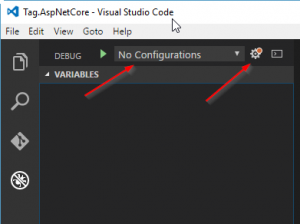 In order to include an Area in an ASP.NET Core app, first we need to include a conventional route in the Startup.cs file (It’s best to place it before any non-area route). Now, in order for that to work, you’ll need to create Views for all actions that return one. The hierarchy for Views is just like what you have in a non-area Views folder. Question – What if I want to have another Controller inside my Area? The important part is [Route(“admin/[controller]”)]. With that, you can keep the style of routing to admin /controller/ action/. 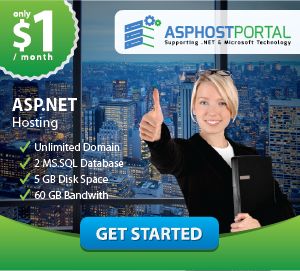 CheapASPNETHostingReview.com | Best and cheap ASP.NET hosting. 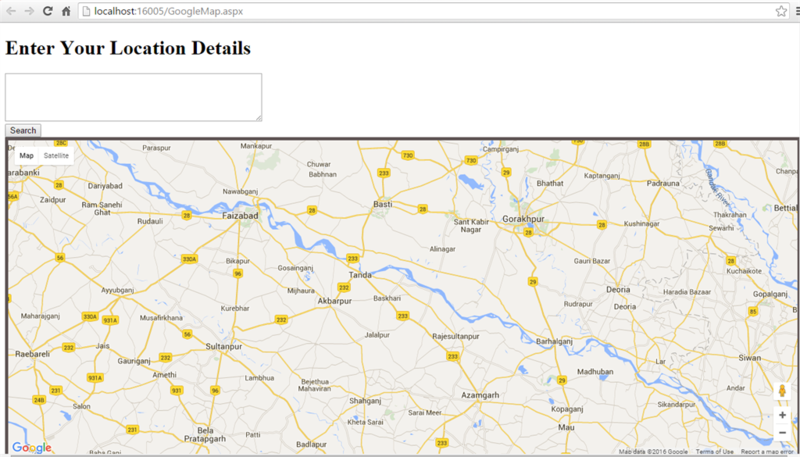 In this article I am going to explain toyou about Google Maps and how to integrate it to search any location in ASP.NET. Google Maps is a Web-based service that provides detailed information about geographical regions and sites around the world. Nowadays Google Maps is used in every application for various requirements. 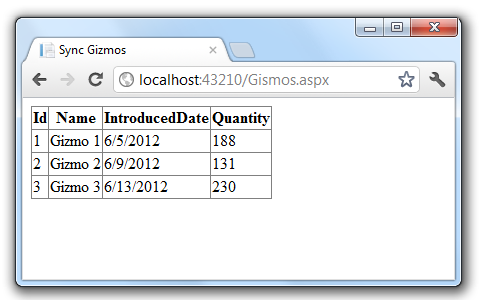 Here in this article I am going to discuss how to integrate Google Maps to search any location in ASP.NET. 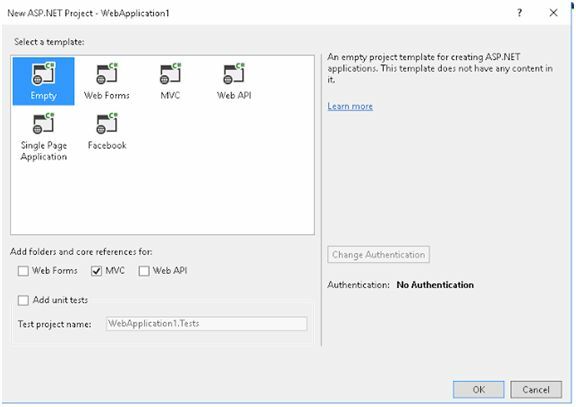 First of all, to integrate Google Maps create a new project in Visual studio. 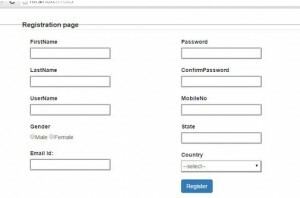 Add a new webform as follows. Now add the following div to populate the google map. 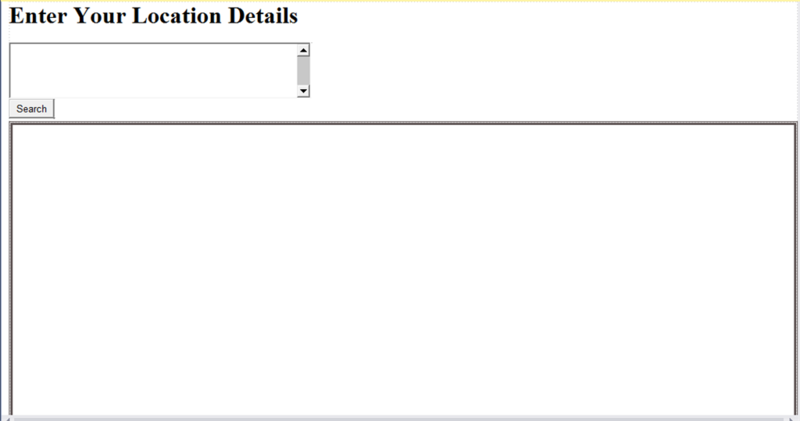 Here is my complete HTML code. Here I am attaching the screen shot of my UI. Now type any location and press the search button, it will search the location and will be shown in the div. 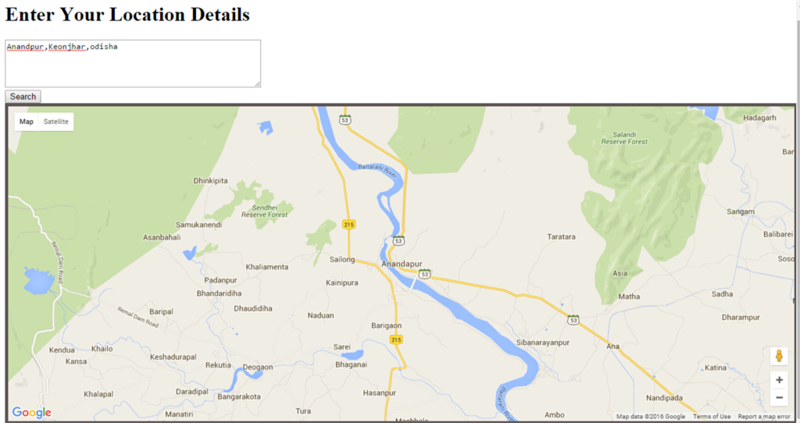 In this way we can search any location detail in Google maps.